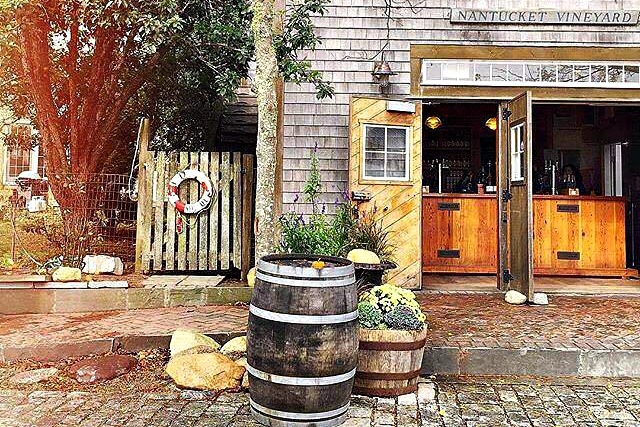 One of our own Nantucket Insiders, Christina Hall, has the enviable job of showing some of Nantucket's visitors- namely those in the media and tourism industry- the best the island has to offer. This would seem an easy task in the summer and even early fall, but as the season progresses towards less beach and boating weather, it takes a bit more effort to pack a weekend itinerary with enough activity to keep world-class travelers entertained. 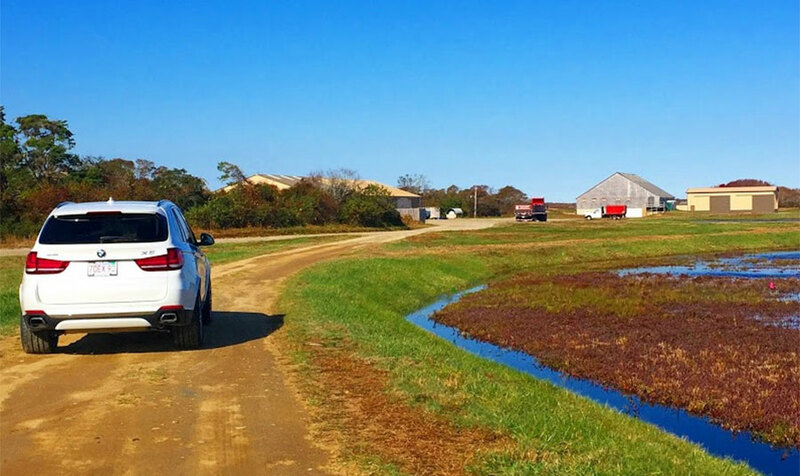 Thankfully, Christina rises to the challenge, and she has shared with us a sampling of some of her favorite stops along the way to a late fall weekend on Nantucket. 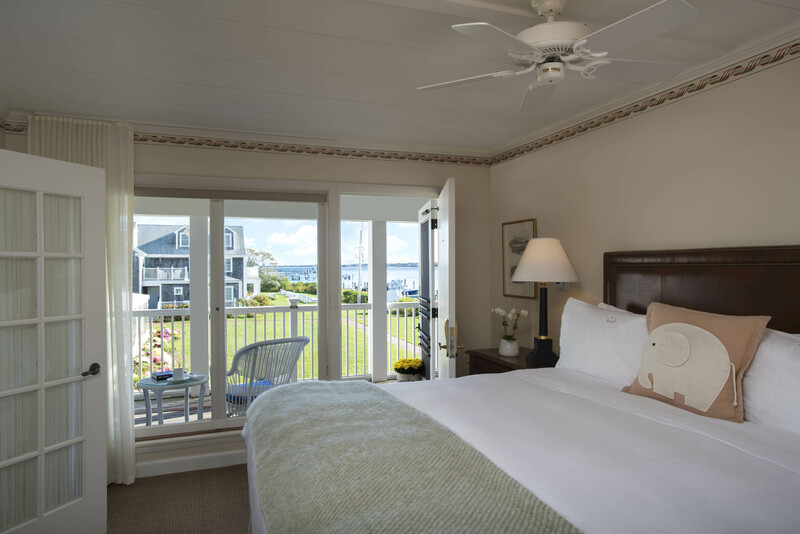 Where to stay: Choose your hotel stay based on the kind of Nantucket experience you're looking for. 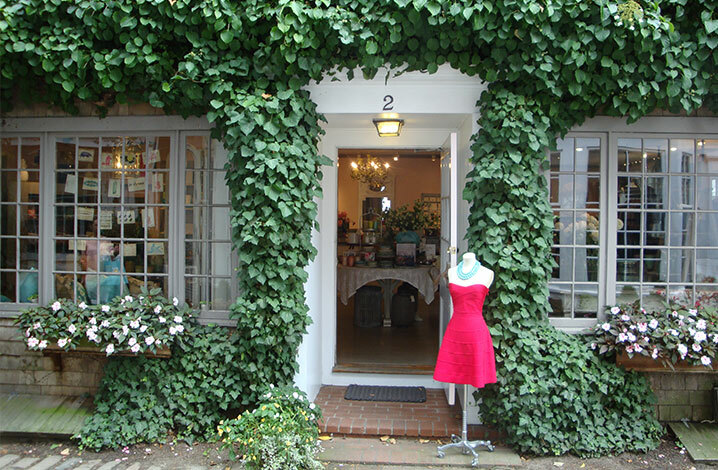 If you seek a location in easy walking distance to Nantucket's center, with shops and dining just steps away, White Elephant, White Elephant Village, or Jared Coffin House are fantastic options and all are open (though some are at reduced schedules) throughout the fall. For more of an experience that lets you feel away from it all, The Wauwinet's unique location, at about nine miles from town, will set you at ease. For added privacy and quiet, try to book a cottage (as pictured below), situated just across the drive from The Wauwinet's main building. The hotel is open through the last weekend in October. Step Oustide: Regardless of season, Nantucket visitors should always embrace the outdoors. There's so much spectacular scenery to take in if you come out in the fall. 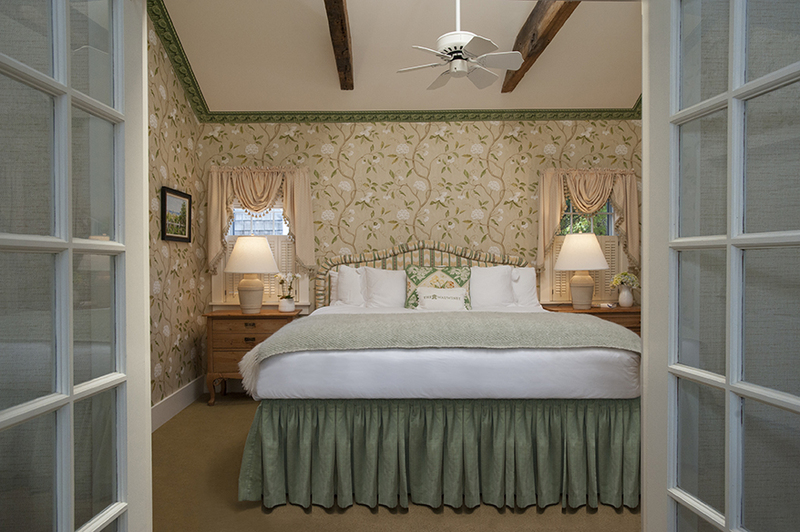 If you opt for an in-town hotel stay, take advantage of strolling the charming streets of Nantucket town in the morning. 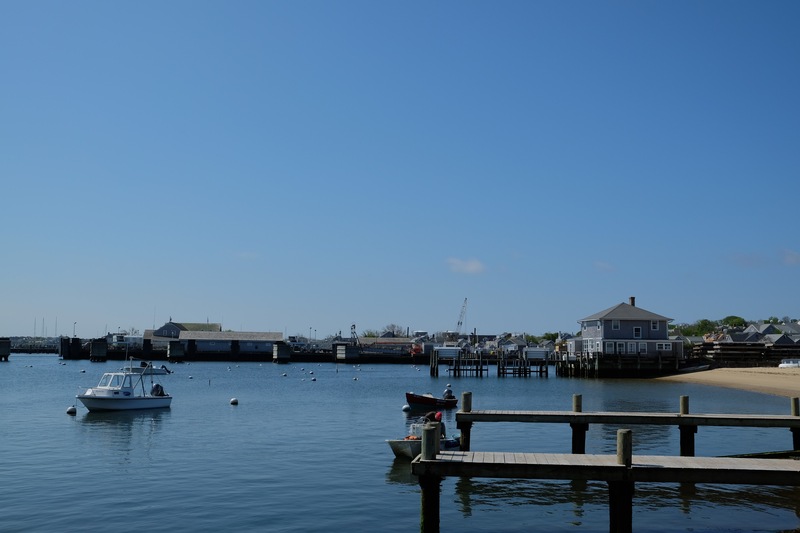 Don't miss a walk along the docks of Straight Wharf and Old South Wharf, dotted with iconic Nantucket shingle cottages perched along the wharves. 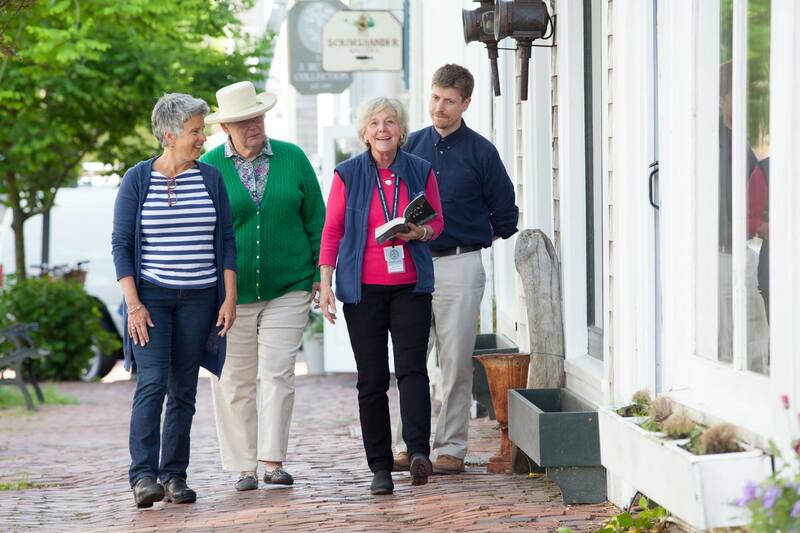 To make the most of walking the streets of town sign up for a guided downtown walking tour with Nantucket Historical Association. The tour is 90 minutes and covers the people, places, and events that transformed Nantucket from a remote island outpost, to the whaling capital of the world, to a resort destination of international acclaim. Tickets are available at the Whaling Museum on Broad Street. Rain, or shine, a trip to Cisco Brewers is a must for Nantucket visitors; it's such an enjoyable way to spend an afternoon. And if the weather is mild enough, biking is a great way to get there from town! Packing a lunch to enjoy at one of the picnic tables on site is ideal and several cafes like Lemon Press, The Corner Table, or even Brant Point Grill, offer wholesome and delicious food to go. Dining: While it's true that some of Nantucket's eateries do shutter after Columbus Day Weekend, on an island as food-centric as Nantucket, there are still plenty of dining options in late fall. 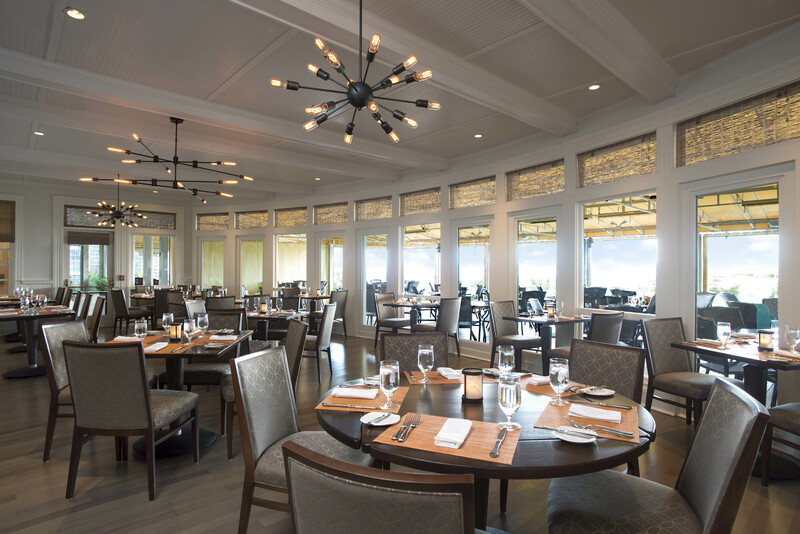 A few fall favorites include, Brant Point Grill, TOPPER'S (open through October 29), and Ventuno on Federal Street for a cozy ambiance and relaxed Italian fare. Shopping: The island has long been known for its unique shops with hardly a chain store establishment in sight along the streets of town. And a Nantucket insiders know that another great perk to visiting Nantucket later in the fall (or even in winter), are the sometimes steep discounts on merchandise once the busier end of the retail season is past.